Female driven Gooner podcast with balls! Hosted by soccerdiva & goonergirl1969. 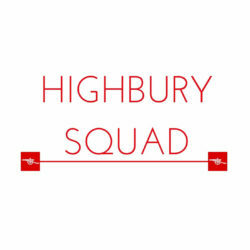 Big Highbury Squad transfer this season as ex-Arsenal and Everton goal machine, super super Kev, super super Kev, super super Kev, super @1kevincampbell joins the frontline as our regular, special guest! Managers. Players. Pundits. Bloggers. Vloggers. Journos. Fans. 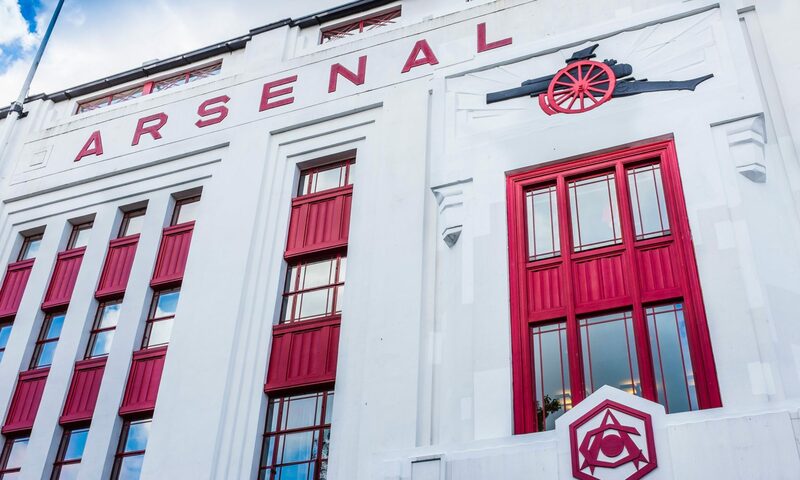 We are first and foremost Arsenal. But we are also lovers of the beautiful game and welcome guests from other clubs because it makes for good conversations…or arguments! Agree. Disagree. Don’t care. Do care. Let us have it!